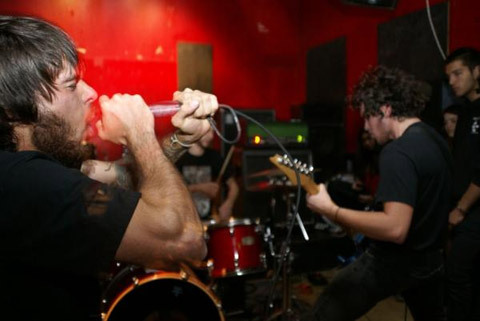 Floridian grinders Cellgraft have posted a new song from their forthcoming new LP, their first full-length. The track is called ‘Conduit Conversion’ and can be streamed below. It’s 41 seconds long, no surprise there, and it’s brutal grinding at its finest. I really enjoy everything this band has done, and their last release, a split 7” with Drainland, re-affirmed that so this LP should be one of the grind highlights of the year.